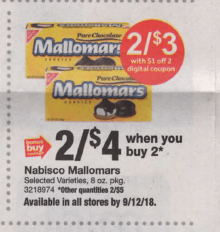 Starting 9/07 Stop & Shop has Nabisco Mallowmars on sale for $2.00 each – Must Buy 2! 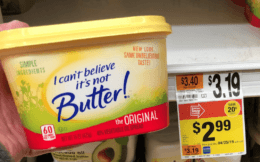 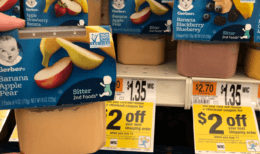 Pick up 2 Boxes, use your coupon and pay as low as $1.25 per box! 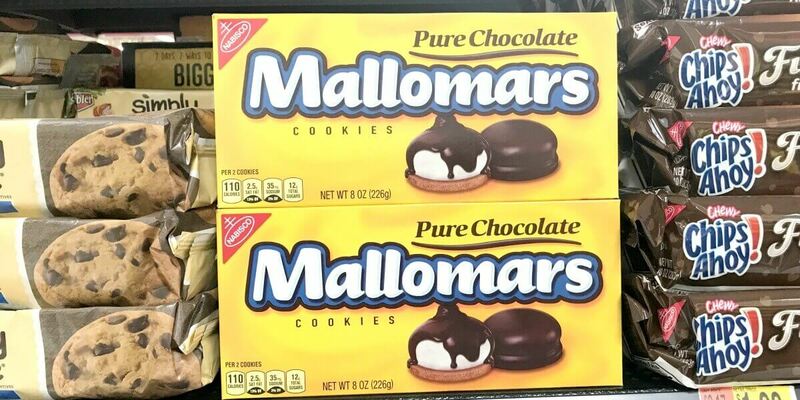 If you didn’t get the insert coupon, there will be a $1/2 Mallowmars digital offer on Friday to Clip making them just $1.50 per box.